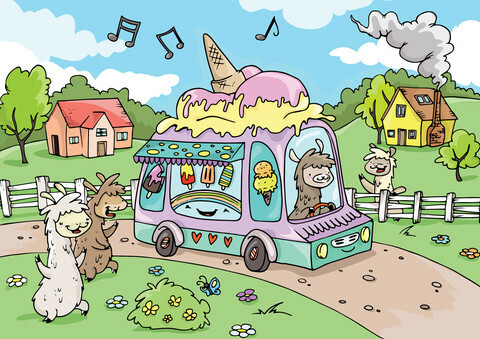 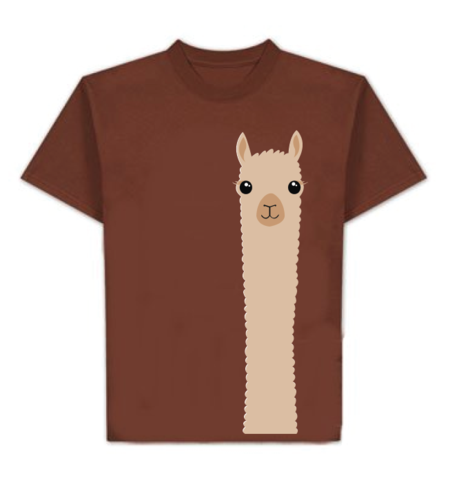 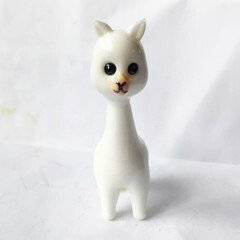 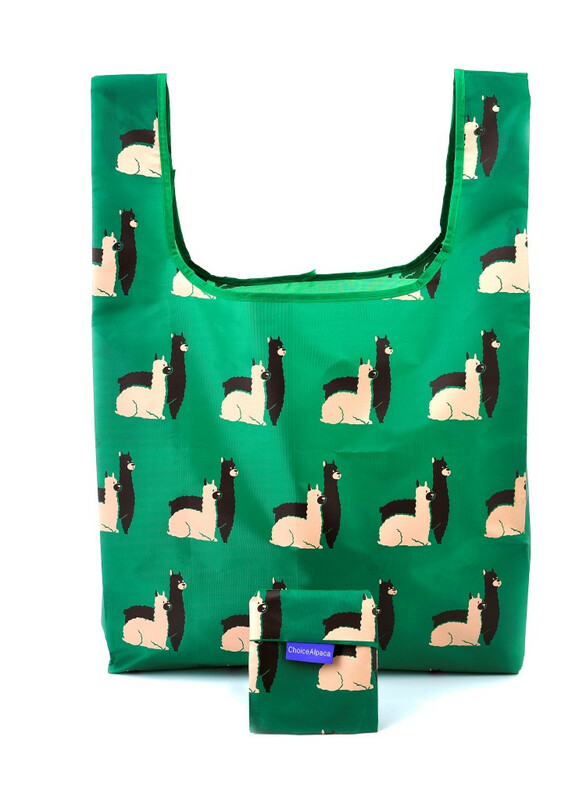 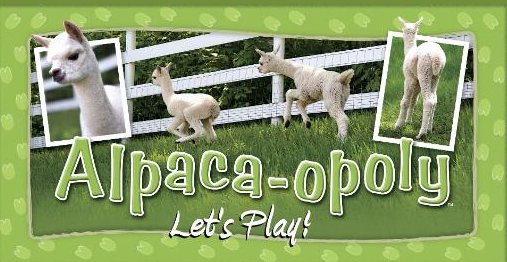 At PurelyAlpaca we're ALL ABOUT ALPACAS! 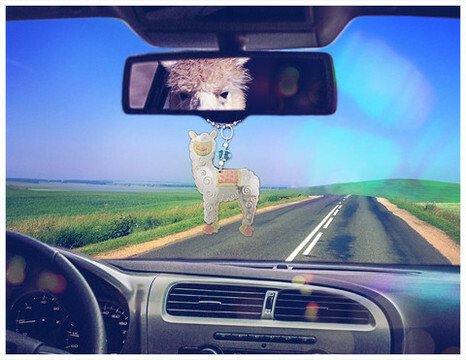 We love to promote the cuties any chance we get! 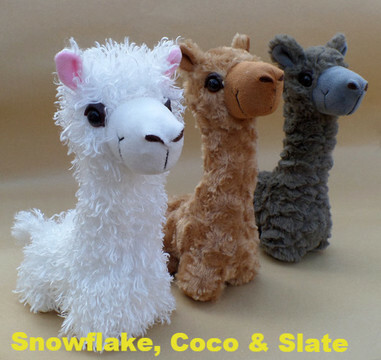 See our PurelyAlpaca Pinterest pages for images of alpacas and alpaca products, the alpaca lifestyle... basically all things alpaca! 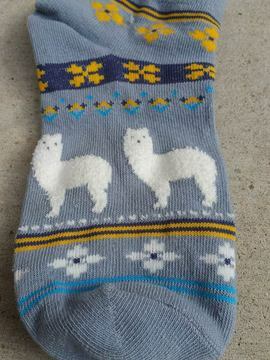 Click the PurelyAlpaca Pinterest link to see more!